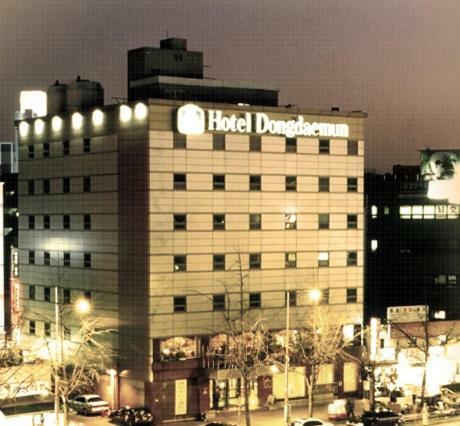 Dongdaemun Hotel is located in Seoul, 300 metres from Dongdaemun Market. Rooms are equipped with a flat-screen TV. Extras include slippers and a hairdryer. 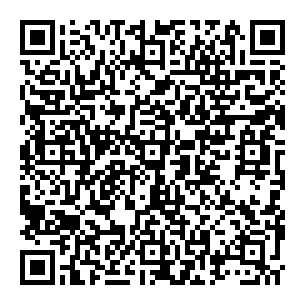 Pyounghwa Market is 400 metres from Dongdaemun Hotel, while Gwangjang Market is 1 km from the property. The nearest airport is Gimpo International Airport, 19 km from Dongdaemun Hotel.